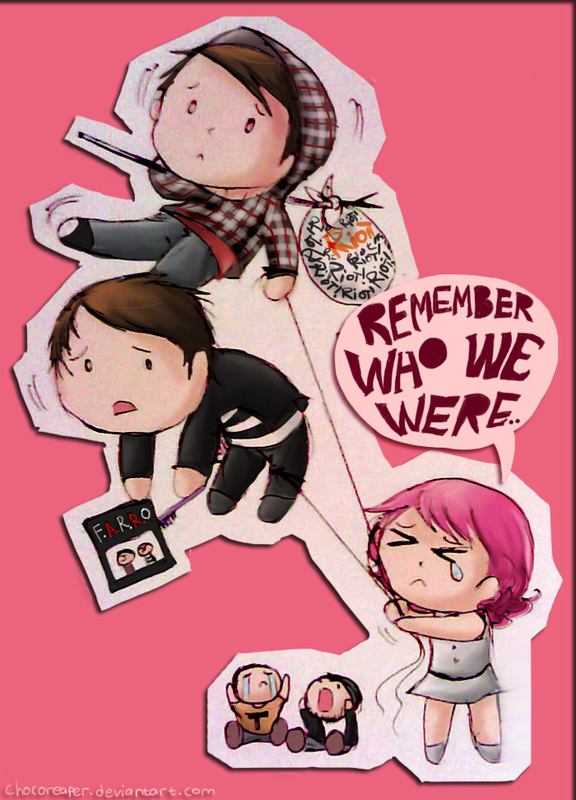 We will miss toi Farros.. . HD Wallpaper and background images in the Paramore club tagged: paramore haley taylor jeremy zac josh. This Paramore fan art contains anime, bande dessinée, manga, and dessin animé. Aww, I saw this & I nearly cried. Its so cute and so sad. this draw is really amazing, I really loved. miss you, farro brothers.